 Log In needed $249 · Refurbished 24" Acer HD 144 Hz Gaming Computer Monitor w/ 1 Year Warranty! 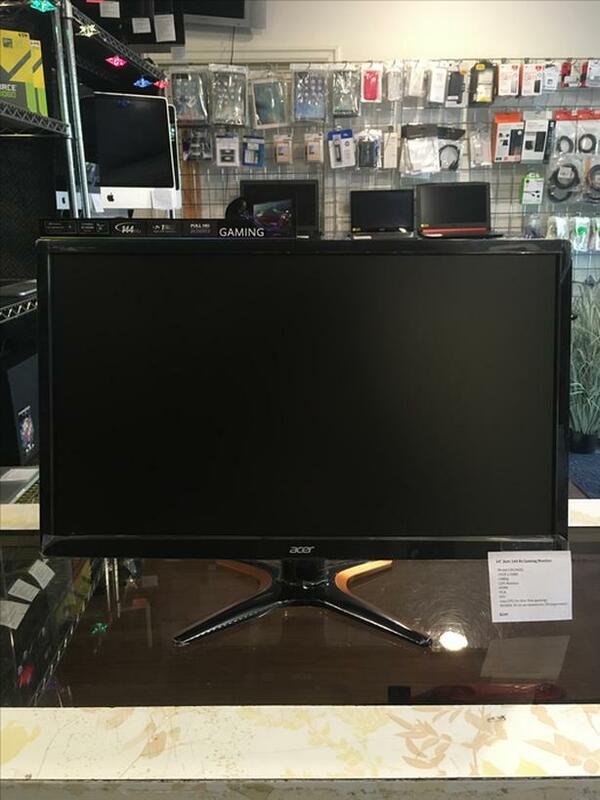 We have a refurbished 144 hertz LED 24" Acer Monitor! It is a 144 hertz 3D gaming monitor that retails new for $300 - $400! This also comes with a one YEAR warranty through Acer! 1ms GTG for blur-free gaming! NVIDIA 3D for an immersive 3D experience! One YEAR warranty through Acer!